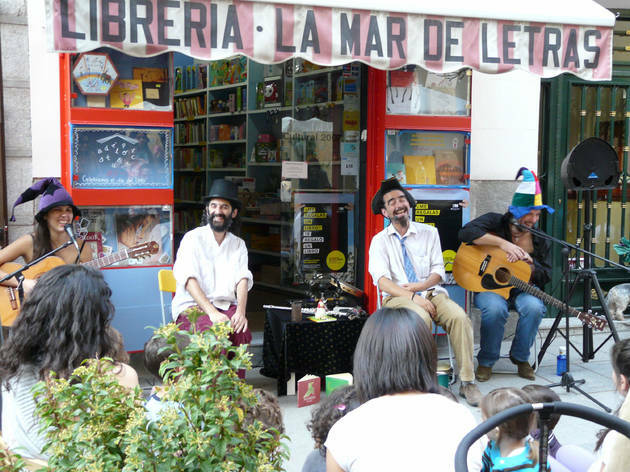 Mar de Letras is a well-stocked bookshop specialising in kids' editions. 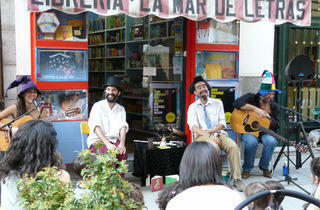 Look out too for the English titles, regular English storytelling evenings and educational toys. They also do shadow theatre and puppet shows, all with the goal of getting the littlest ones into the habit of reading. Mon-Fri 10.30am-2pm, 5pm-8.30pm; Sat 10.30am-2.30pm. Closed 1 week in Aug.